Hello everyone and welcome to Full Plate Thursday! I sure am glad to see you today, it is a beautiful time to take a drive in the country and enjoy some fantastic fall food. 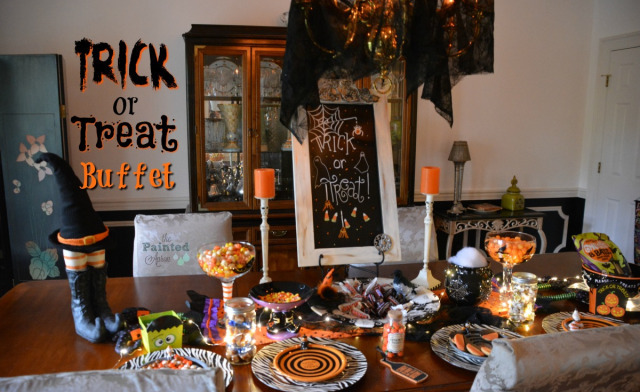 We had a great party last week and have some delicious post from that party. 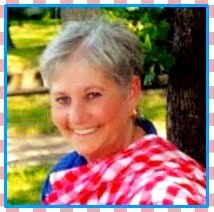 I sure hope that you will visit some of these awesome bloggers and say hello. 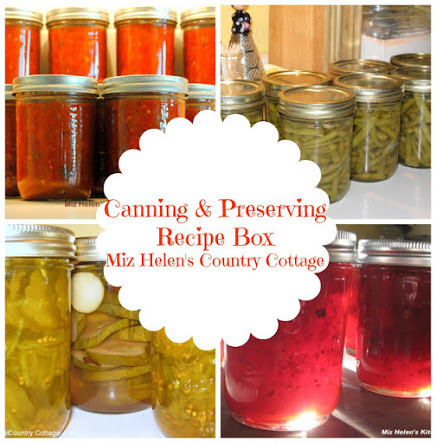 I know that you are bringing some fabulous recipes to share with us today and we can't wait to try some of them! Hurricane Michael is about to make land fall in and around Mexican Beach, Tyndell AFB, and Panama City Florida. Our thoughts and prayers are with all those who will be affected by this historical storm. 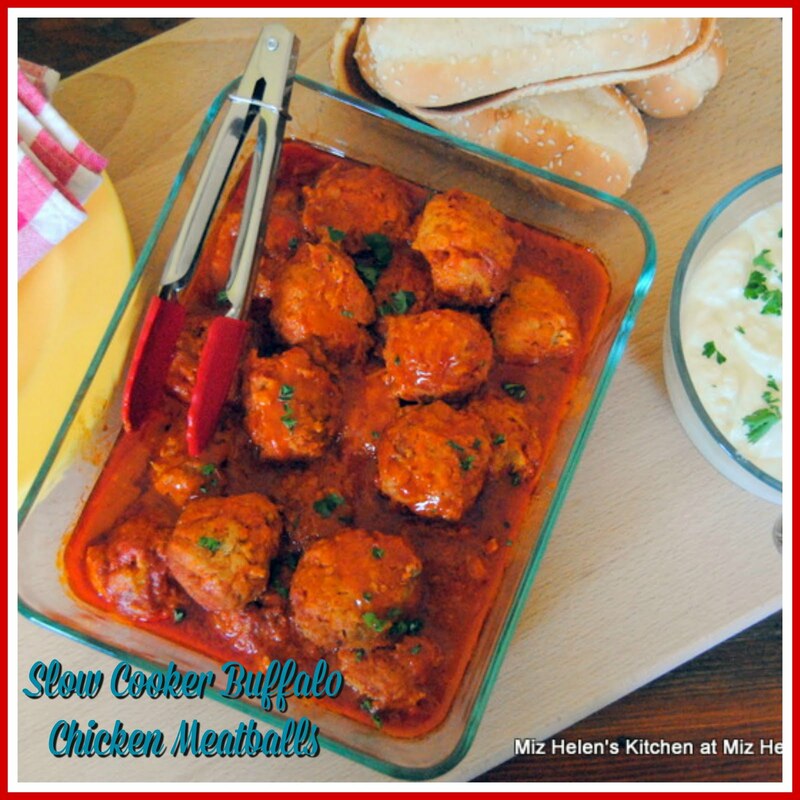 Thank you for sharing some nice recipes, once again. 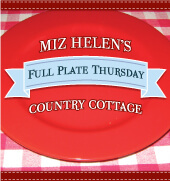 I always look forward to Full Plate Thursday! Thanks so much Susan, so glad you could stop by and hope you have a great day! It is always good to see you here Patrick, and to see the awesome recipes you share! I made the Egg Roll In A Bowl and it is delicious. Thanks for sharing your awesome tablescapes with us, they are great and thanks for stopping by! 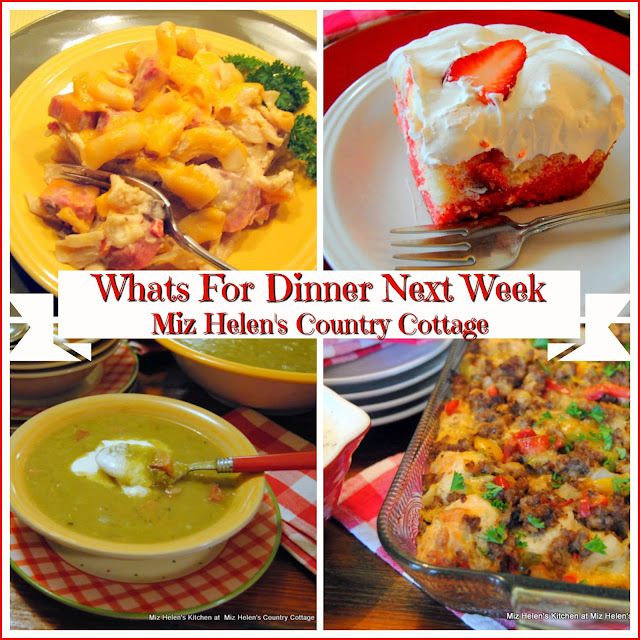 Thank you for hosting again this week, Miz Helen. All of the features look fantastic. That two-tiered cake is mighty impressive. I think it is so much fun cooking at this time of the year. Have a great week! Thanks so much for coming today Pattie, it is always good to see you here at the party with your awesome recipes! Hope you have a great weekend! 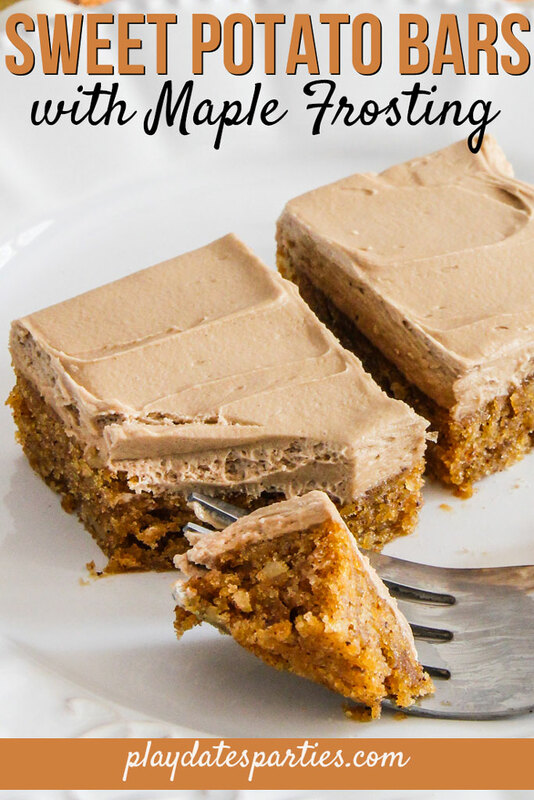 Thank you so much for including my pumpkin patch dirt pudding in your features! 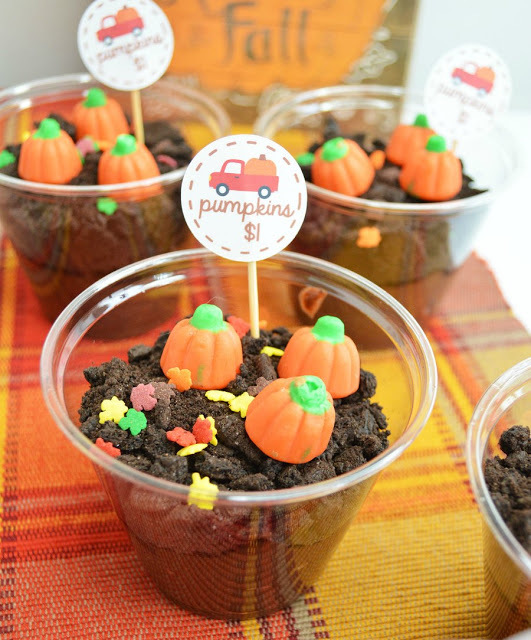 Thanks so much for sharing that adorable Pumpkin Patch Dirt Pudding with us, we always look forward to seeing you! Hope you have a great week and thanks for stopping by! 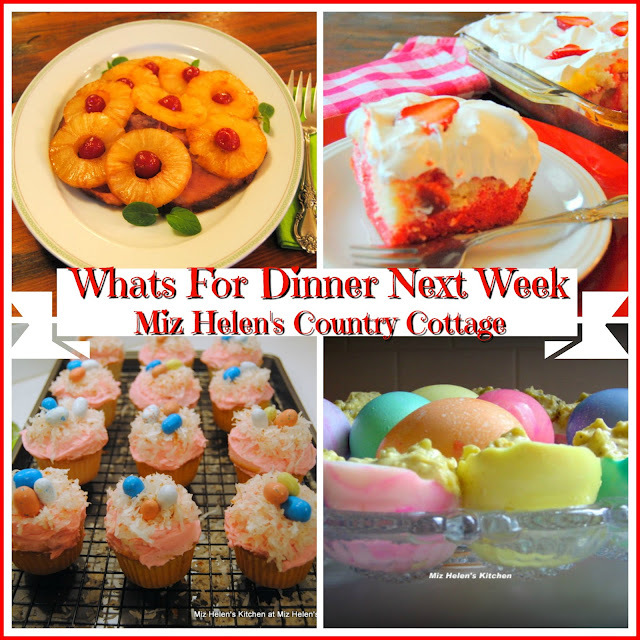 Oooh what great features this week, Miz Helen, and your Cajun Casserole and pumpkin sugar cookies look so tasty! Thanks so much for hosting and reminding us to pray for all those affected by the hurricane. 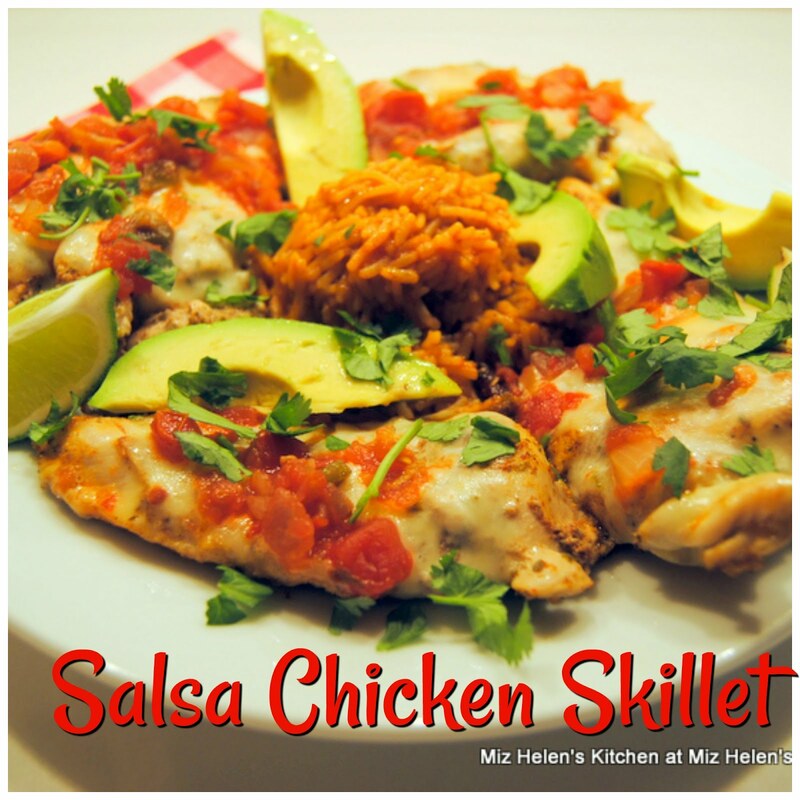 Thanks so much for stopping by today and sharing your awesome recipe, I always look forward to your creations! Have a great weekend and stay dry looks like we are getting a lot of rain. Hi Miz Helen! I'm so glad you liked my fortune cookies. My prayers are with the hurricane victims too. Thanks for how you support all of us! 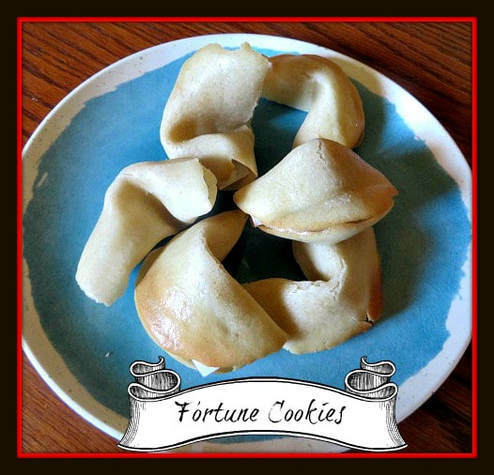 Thanks so much for sharing your awesome fortune cookies with us, we will all enjoy them! Have a great weekend! Love all the fall feeling features! This hurricane sounds scary and the people will be in our prayers. Thank you so much for hosting and giving us a place to share our posts! Thanks so much for sharing with us today, I always look forward to seeing you here and trying your delicious recipes! Have a great weekend! 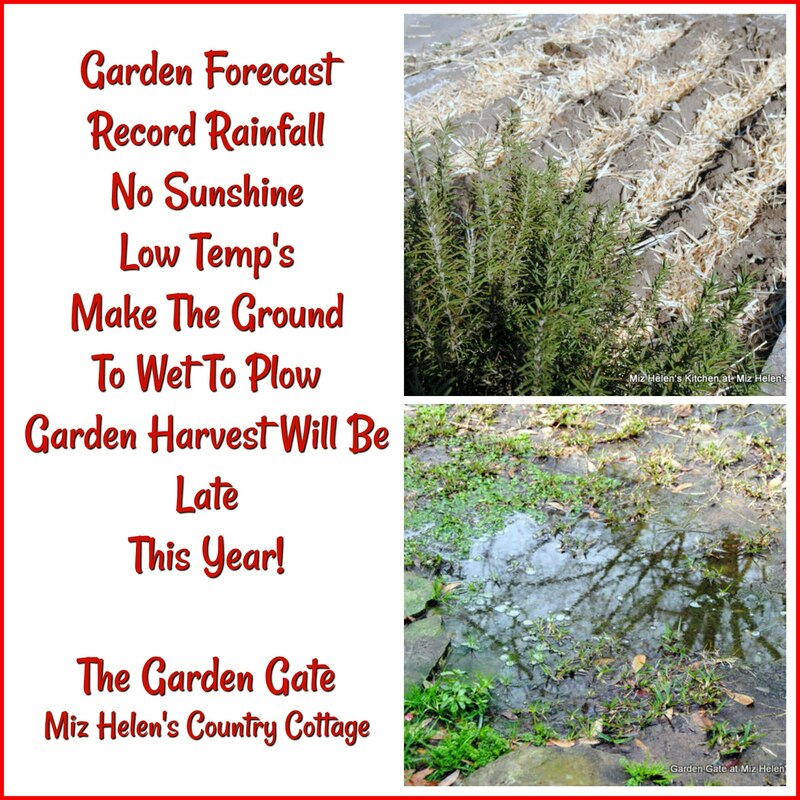 Stay safe Miz Helen!!! Our thoughts are with you. 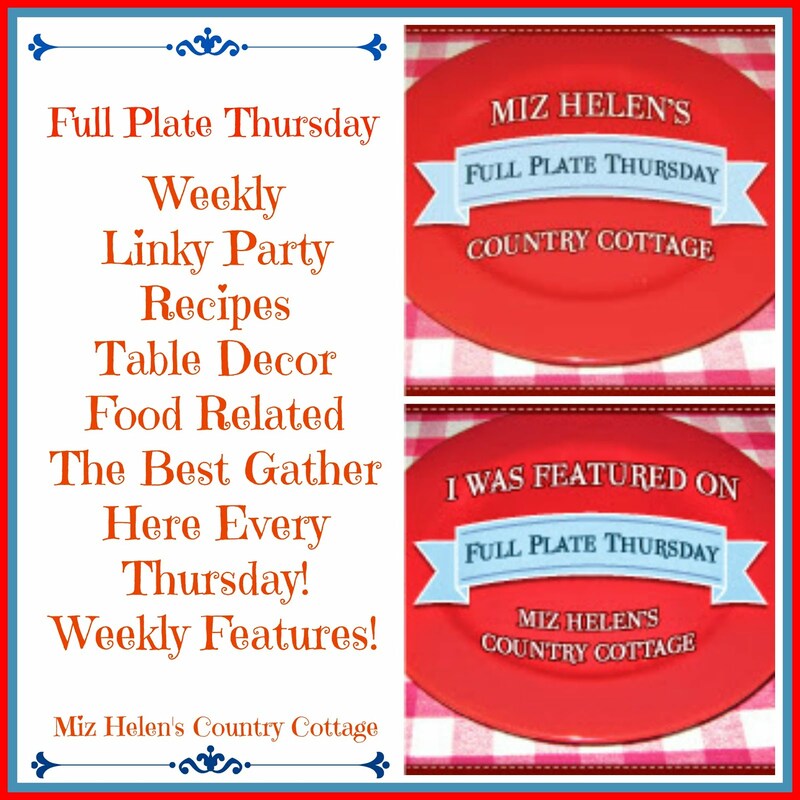 Thank you for hosting and giving bloggers a place to promote their links. Thanks so much for sharing with us today and your faithful support of the party. Hope you have a great weekend! 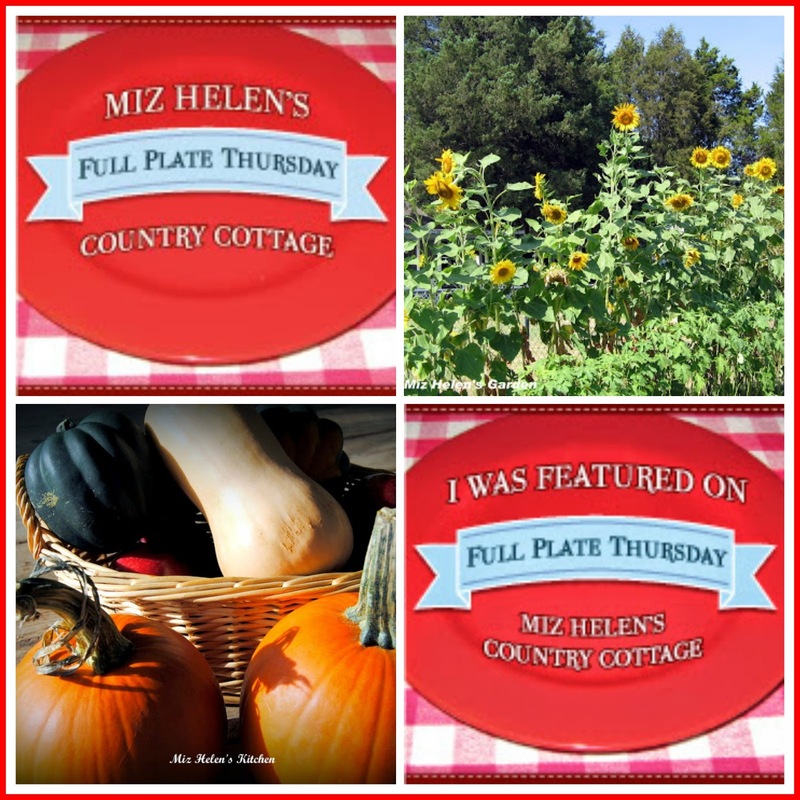 Thank you so much for hosting Miz Helen! All of your features look divine. Have a great day! Thanks so much for sharing with us today, I look forward to trying your amazing baking recipes, just delicious! Have a good weekend! 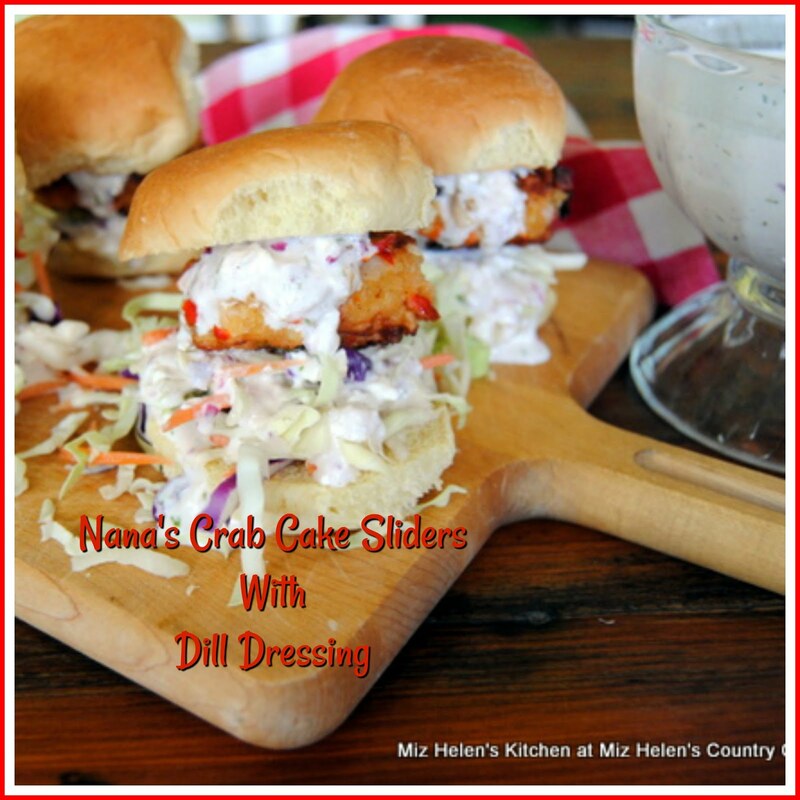 Thanks so much for stopping by and sharing your awesome recipe with us Julie! Have a great weekend and hope to see you again soon! 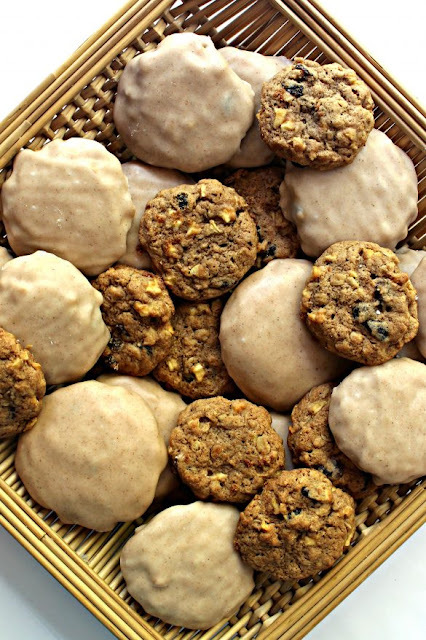 Thanks for hosting, Miz Helen, and thank you for featuring my Apple Raisin Oatmeal Cookies! I'm sorry I'm late to the party, Miz Helen! I had a day out with my son and his girlfriend yesterday in London. I've brought my Cranberry Orange and Ginger Loaf Cake to the party this week. Thank you for hosting. The folks on the East coast surely are in our thoughts and prayers. 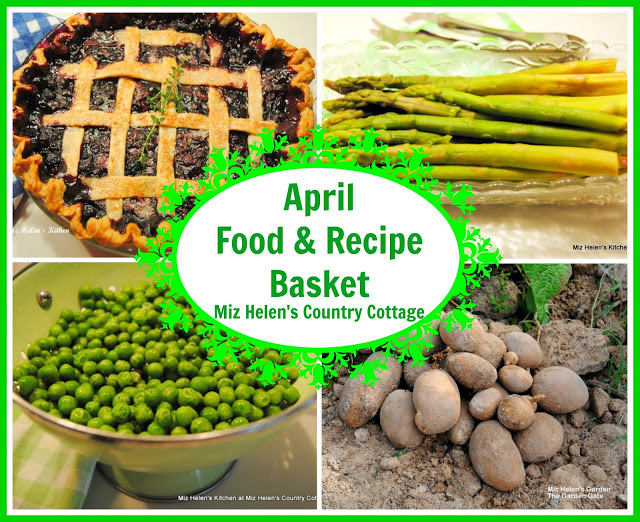 All of the recipes look wonderful! Thank you for hosting! 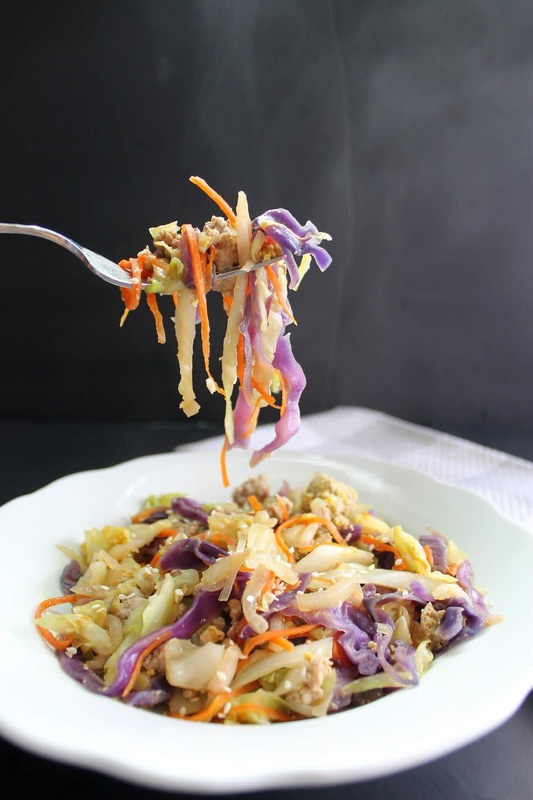 Your menu this week looks delicious (that eggroll bowl!) 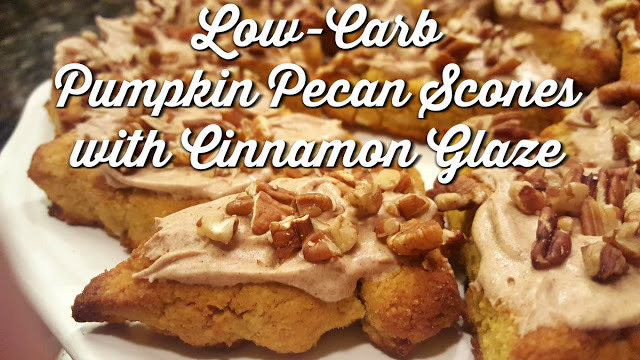 - thanks so much for including my pumpkin scones. Have a great week! 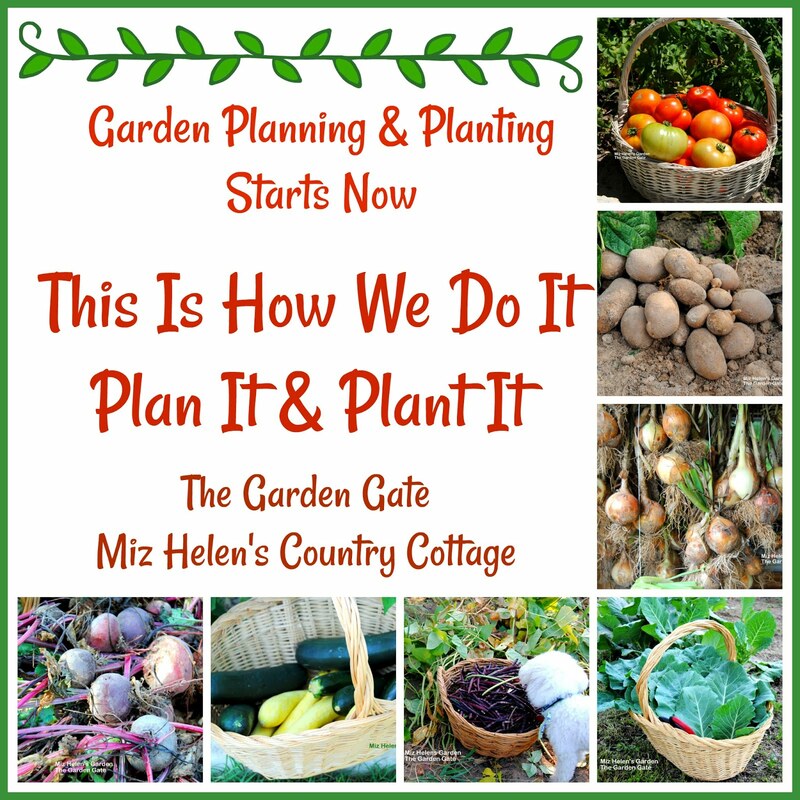 Miz Helen, thank you for hosting. The first thing I have to check out is the Egg Roll in a Bowl -- I somehow missed that last week! Hi Miz Helen! 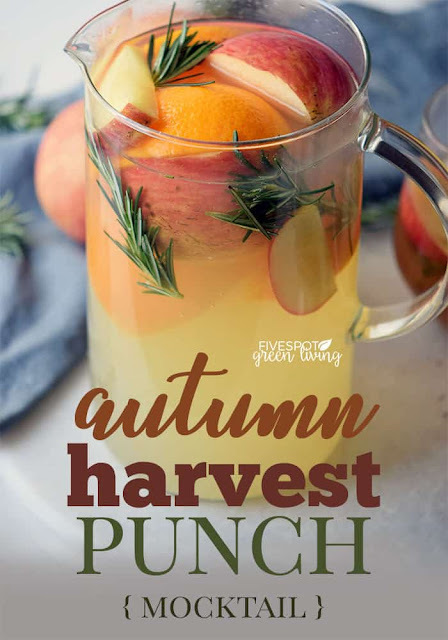 Thanks so much for featuring my Autumn Harvest Punch Mocktail recipe this week! 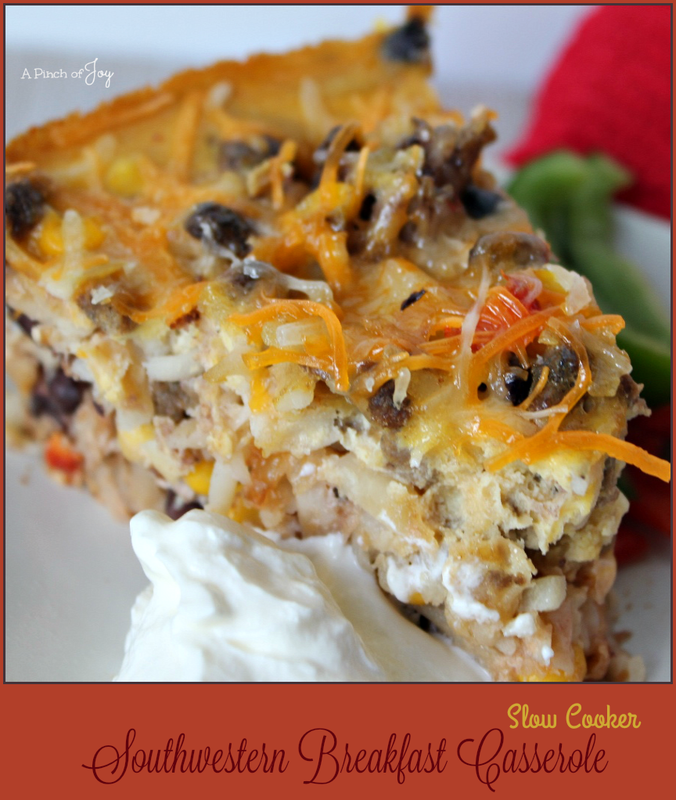 I really want to try that southwestern breakfast casserole - yummy!